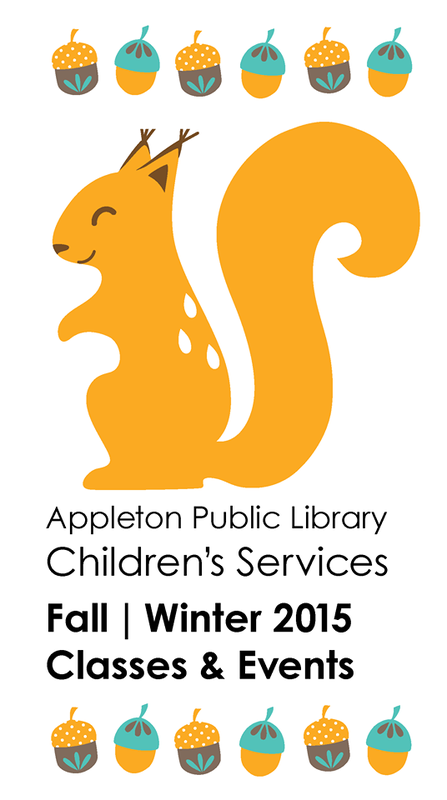 Posted on Sep 15, 2015 by Appleton Downtown Inc.
Appleton Public Library Fall Programs in Children's Services starts this week! Are you as excited as we are? If there any future musicians, dancers, scientists, engineers, artists or mathematicians ages 3-5 looking for inspiration out there, don't forget to register for Musical Movin' Storytime and/or Full S.T.E.A.M. Ahead. To register, call the Appleton Public Library at 920-832-6187 or visit http://www.apl.org/cal.